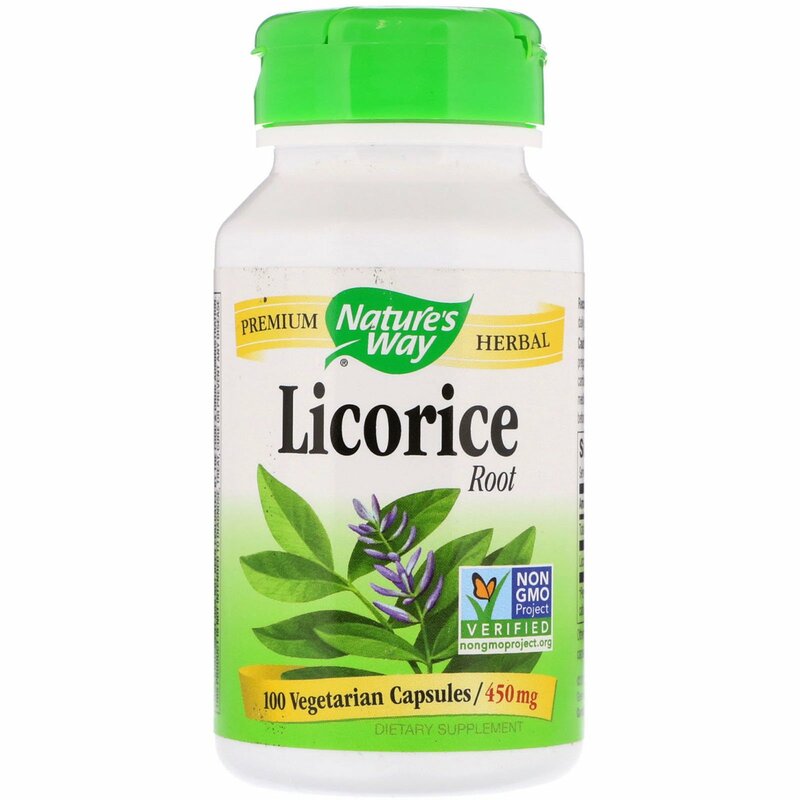 Licorice (Glycyrrhiza glabra) root is traditionally used to soothe digestion. Our Licorice is carefully tested and produced to superior quality standards. 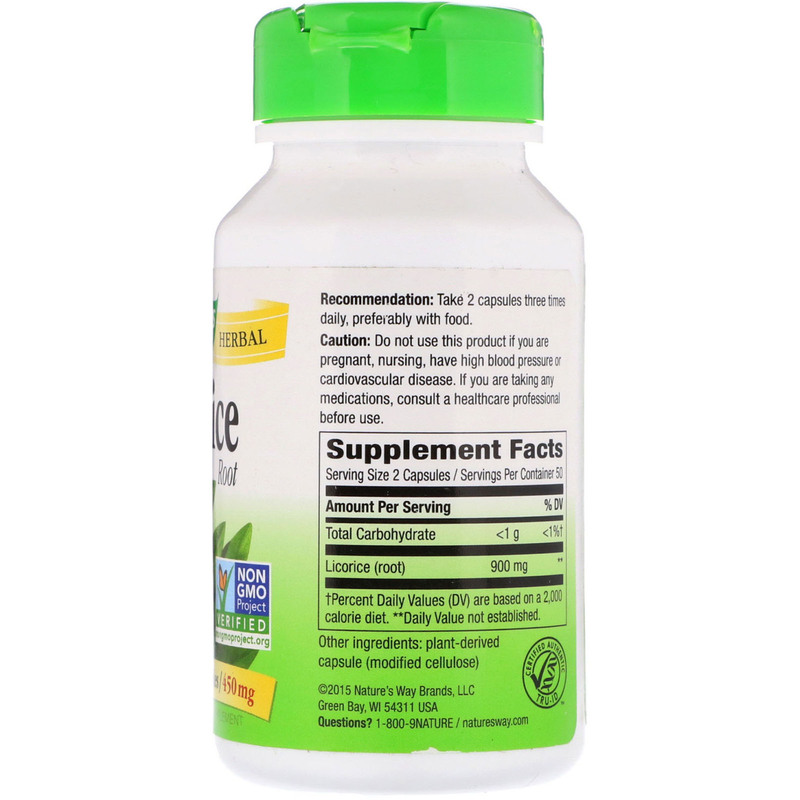 Caution: Do not use this product if you are pregnant, nursing, have high blood pressure or cardiovascular disease. If you are taking any medications, consult a healthcare professional before use.